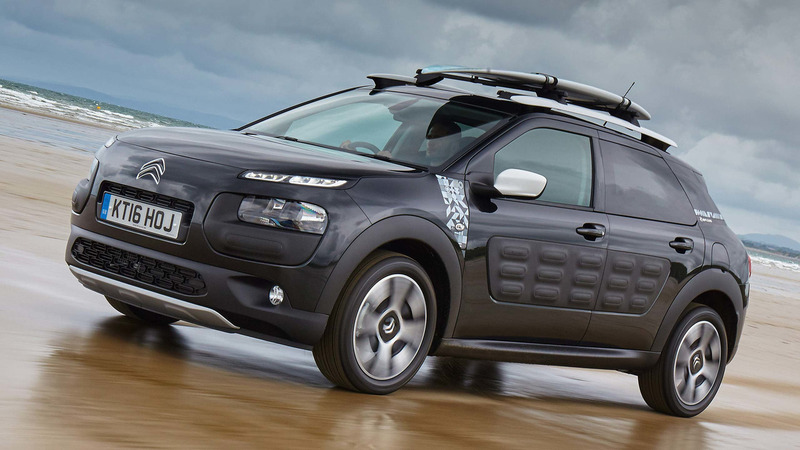 New Citroen C4 Cactus To Ditch Air Bumps? 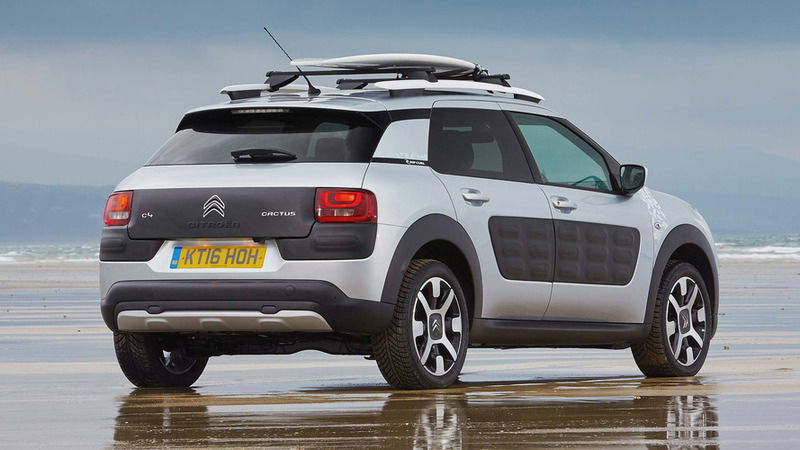 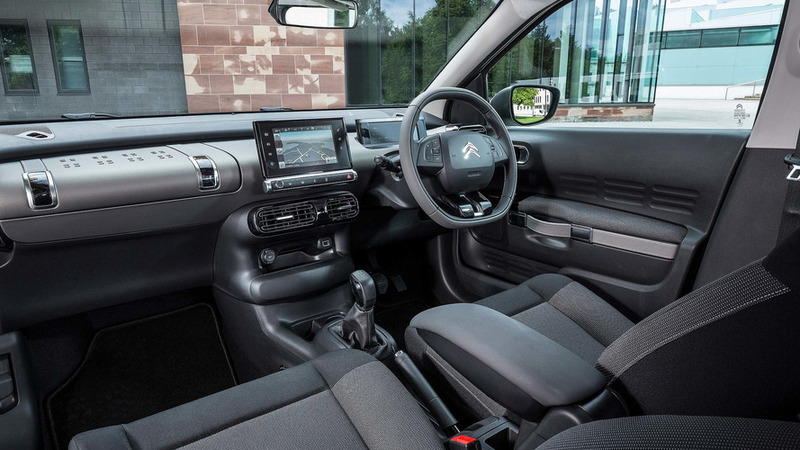 When the Citroen C4 Cactus was revealed in early 2014, fans and media were surprised by the cool funky design of the mini crossover, mainly because of the distinctive air bumps on the door panels. 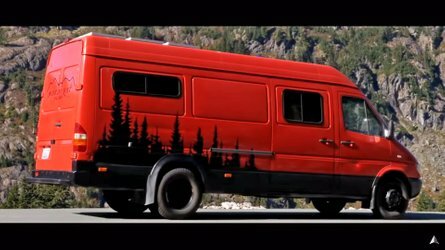 After three years on the market, the vehicle is expected to receive a facelift soon – and a brand new generation in a couple of years. 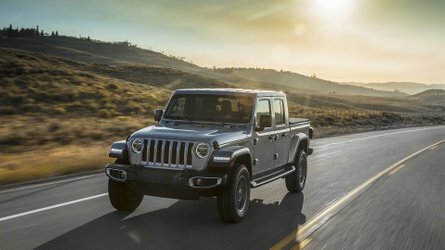 As far as the mid-cycle refresh is concerned, it, most likely, won’t bring significant visual and mechanical changes over the current model. 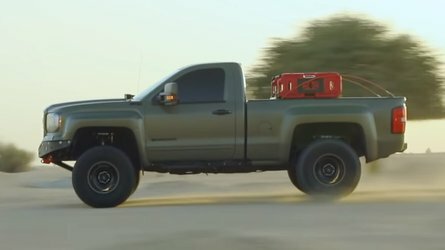 The vehicle is already quite a strong seller for the brand with more than 180,000 deliveries since 2014, according to data from CarSalesBase. 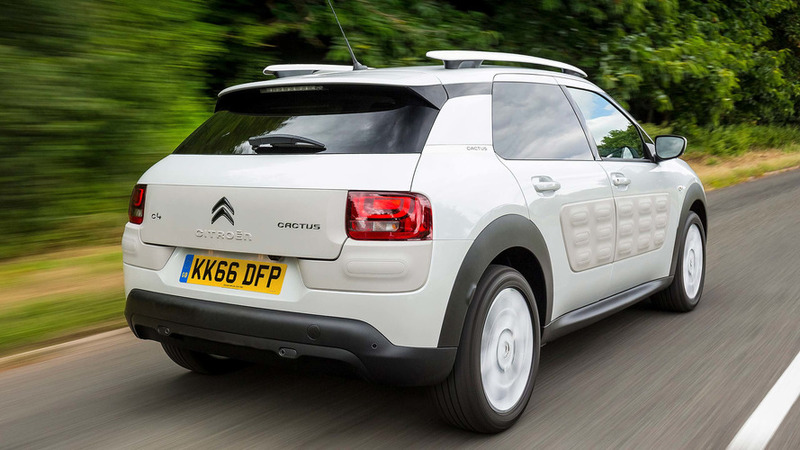 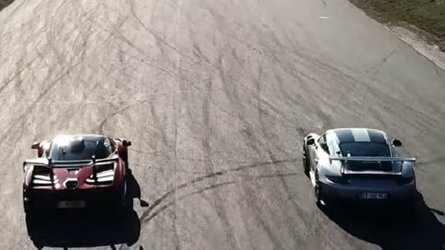 Given that, Citroen won’t change the successful recipe and will only add new technologies and optimized engine lineup. 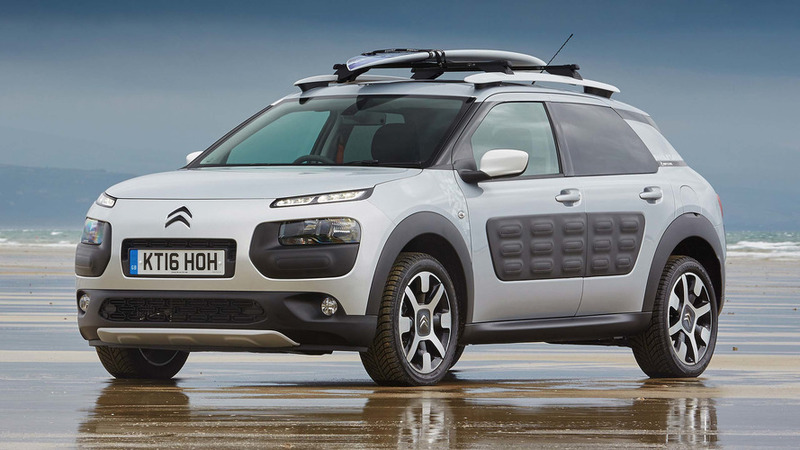 More important and way bigger changes are planned for the second generation of the C4 Cactus. 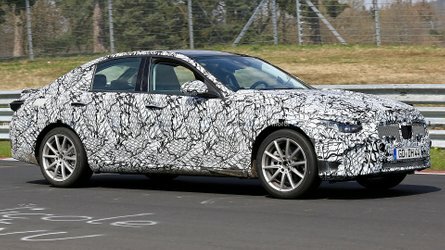 It will move from SUV-like design to a more classic hatchback look, most likely ditching the distinctive air bumps, as hinted by product planning boss Xavier Peugeot.